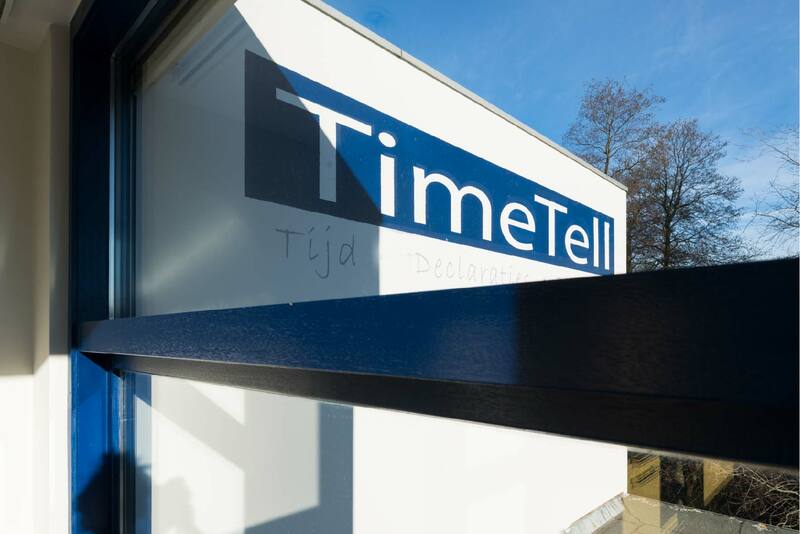 TimeTell is a succesfull and reliable software company. We make and sell our own products. We have over 25 years of experience in the field, with a main focus on time registration and planning solutions. Currently we serve over 500 customers and 100.000 users. Our headquarters is based in The Netherlands where also our main clientbase is. Over the years we have expanded to Belgium, Germany, the United Kingdom, Spain and France. These are not only clients situated abroad but also clients who have expanded their use of TimeTell to other locations in Europe. This makes us an experienced international software partner. TimeTell B.V. is finacially healthy and continues to grow. The shares are in the hands of the board of directors. Main purpose of the company is healthy business management, enabling growth and ensuring continuity for our clients, employees and shareholders. It is important to us that both our clients and our employees are satisfied and happy with TimeTell. This is our key motivation and keeps us enthousiastic and keen. Preconditions are an enjoyable working atmosphere and pleasant cooperation with our clients and partners.